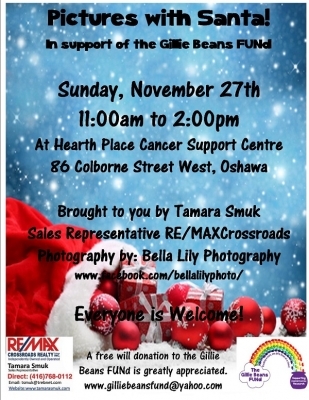 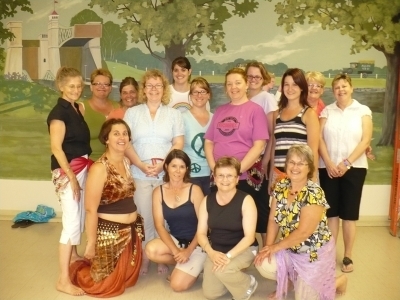 The Gillie Beans Fund Belly Dancers! 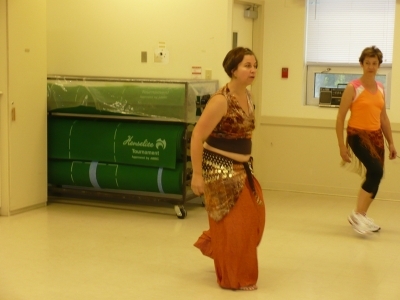 The Gillie Beans Belly Dancers! 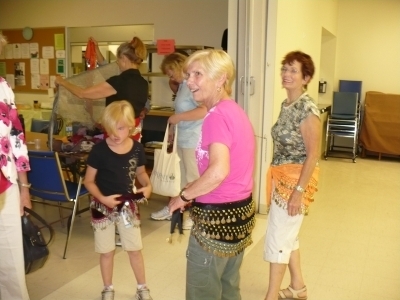 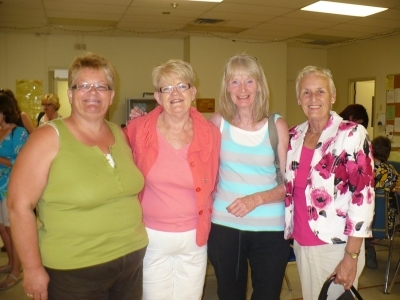 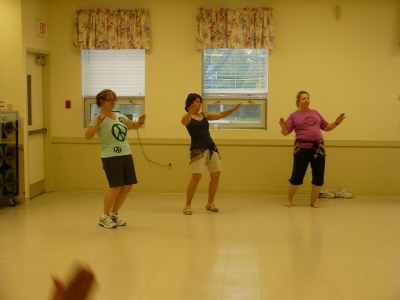 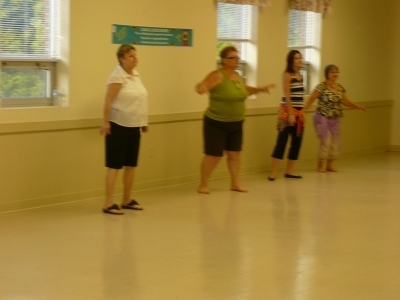 Sherri, Joanne, Maryanne and Noreen - Fantastic Belly Dancers!